Building strategic partnerships that deliver impactful programs to transform our world. UC Davis Preferred Partnership Program office establishes and executes a comprehensive campus strategy and serves as a single point of contact for securing university-wide preferred business partners. Information about our existing preferred partners on campus.  How interested corporations can engage with UC Davis.